A cabinet installation and millwork contractor can manufacture, assemble, install, dismantle, maintain, adjust, alter, extend, and design cabinets and millwork; It includes kitchen cabinets, bathroom vanities, accessory cabinets, countertops, office furniture, and millwork items which have been manufactured for installation on job site locations. 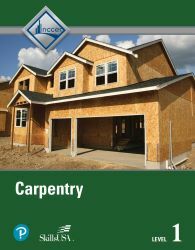 Carpentry Level One is the first book in a three-volume carpentry series. 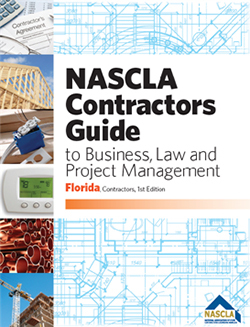 This book is used in some Prov contractor exams. The Woodfinishing Book. Michael Dresdner, a nationally known finishing expert with over 20 years of experience in the field, focuses on finishes that amateur woodworkers and finishers use.